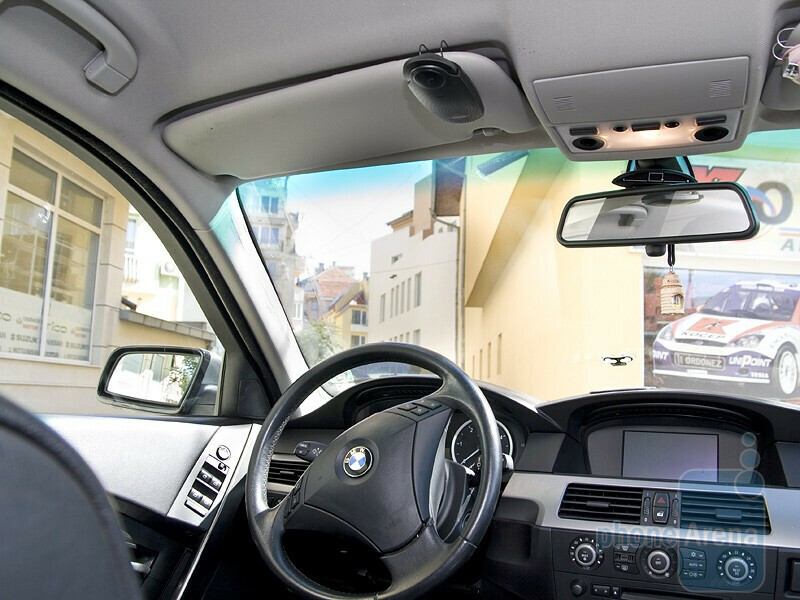 Cars are a much preferred means of transportation these days and that is why the total number of automobiles on the roads has soared to several hundred million, while at the same time cell phones run into billions. With so many of them used on regular basis, there will always be people prone to using their handsets while driving. Certainly, being equally dangerous for pedestrians and drivers alike, the practice is prohibited in many countries and frankly, we believe it´s not worth the risk. You can just pull over and carry a conversation, stop talking on your phone before driving off or just buy a hands-free and get it over with. 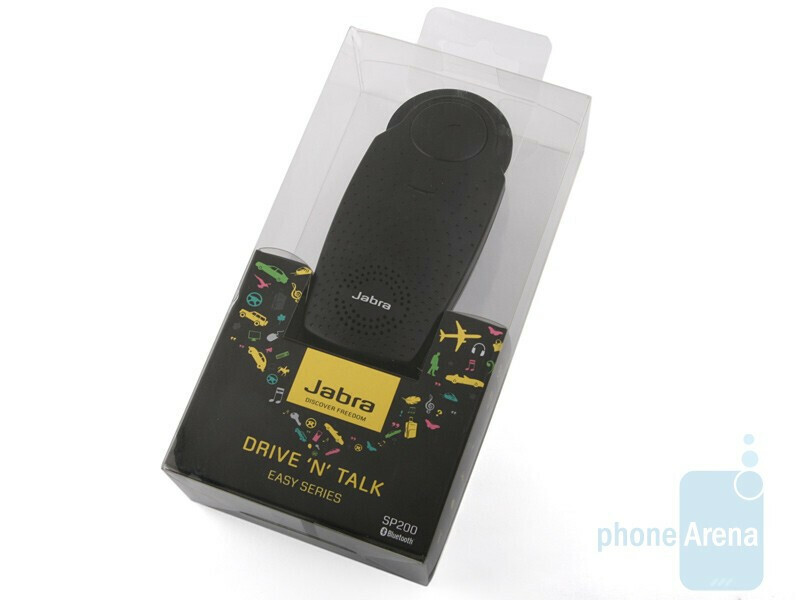 In case of you are considering the latter option, please read on, because we are about to tell you more about the Jabra SP200 Bluetooth speakerphone. What you get out of the box is the gadget itself, car charger, microUSB cable and user guide. 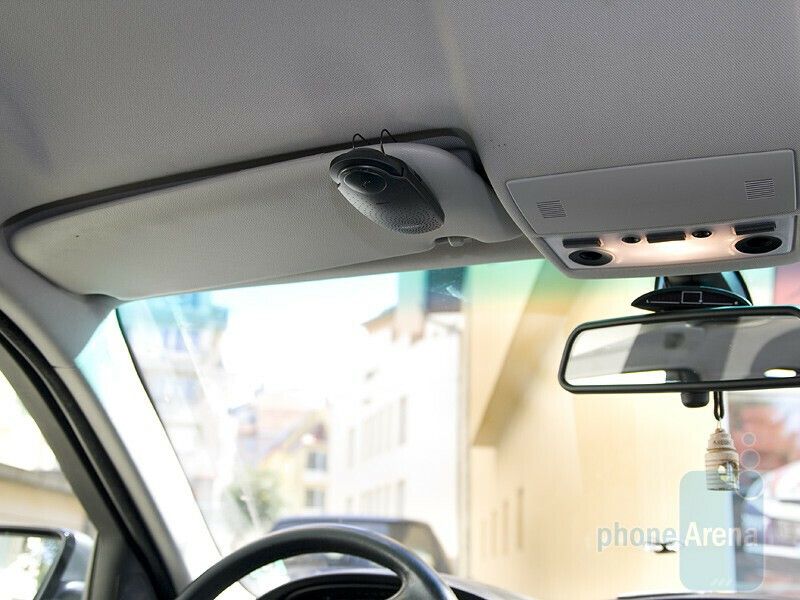 You are supposed to mount the Jabra SP200 on your car sunshades with a clip. Fair enough, but unfortunately, we can´t say compact size is one of the distinguishing features of the Bluetooth speakerphone and although its size doesn’t have anything to do with its operational merits, it´s about aesthetic appeal. Anyway, you will certainly not fail to notice the device on hopping into your car. 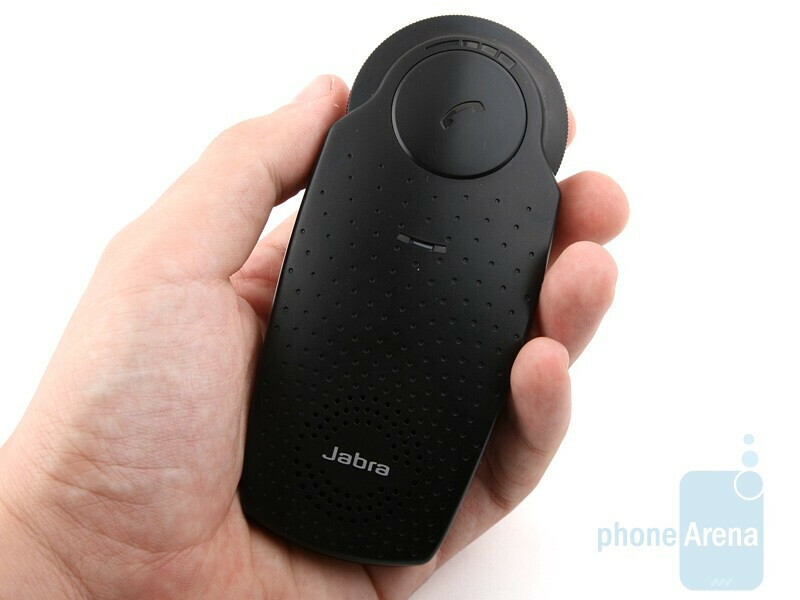 The Jabra SP200 sports just a few buttons –on/off switch, relatively big volume wheel, and large multifunctional key. 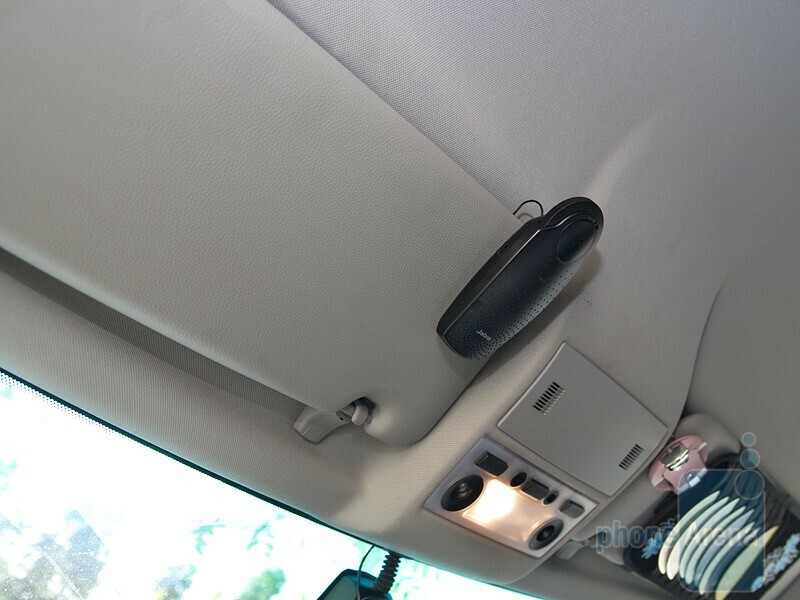 Unfortunately, the former is not really handy to use, so you better check on whether or not the Bluetooth speakerphone has been switched on before you set off, because this can prove to be an uphill battle if you´re on the go. The multifunctional button will allow you to accept or reject calls, turn off volume, activate the voice dialing, forward calls and redial the last number in the register. We have a single gripe relating to the controls – toning the volume up and down comes in extremely small incremental steps, so you will have to keep turning the wheel until you get giddy in order to get an audible loudness difference. The LED indicator shows the current status of your Jabra SP200 via three different colors (blue, green, red) by either blinking or being constantly lit. More information about the color codes can be found via the link and into the user guide. 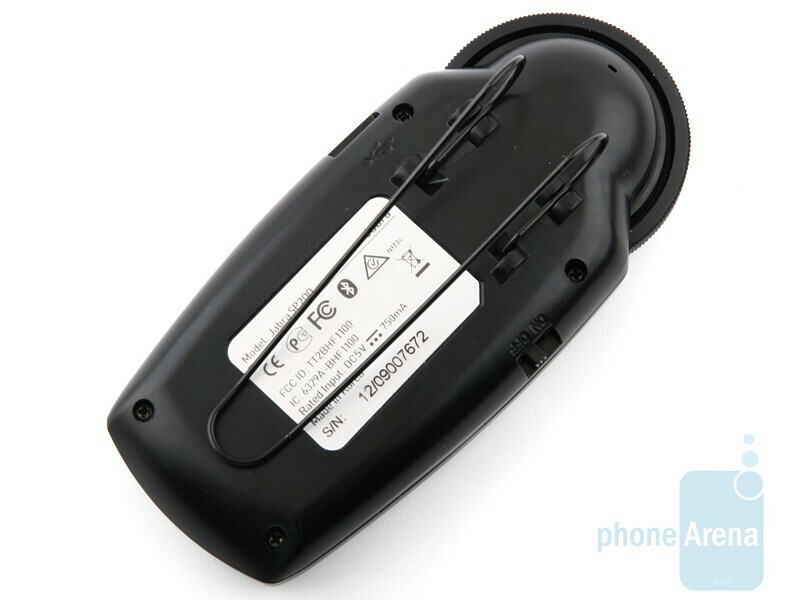 We do like that the Jabra SP200 can be charged via standard microUSB port. 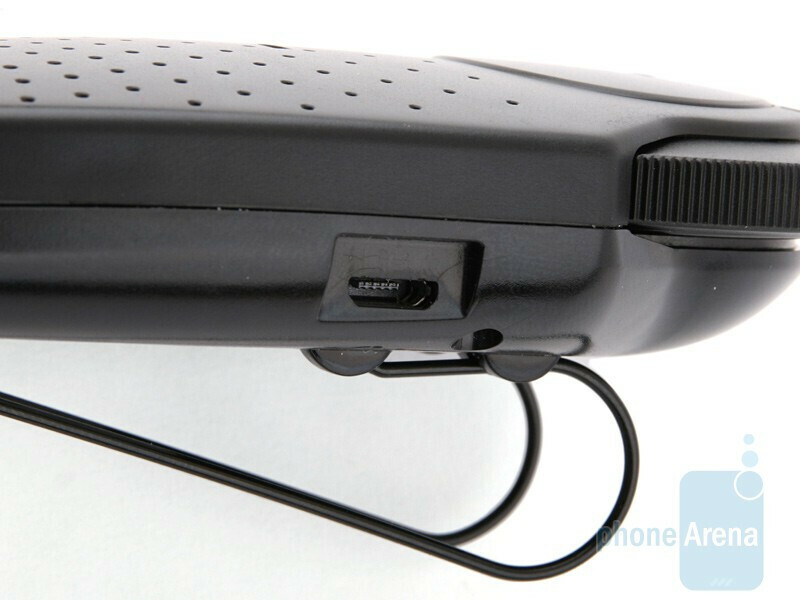 As we mentioned above, the Jabra SP200 is easy to mount and you will be game in just a few seconds. As a whole, in-call quality is great on both ends, sound is loud, but gets slightly surreal and sharp when going at full blast. However, this won´t give you any trouble and you will be able to clearly catch onto what the other person is saying, plus the excessive sharpness is as easy to fix as a quick flick at the volume wheel. According to the manufacturer, the Jabra SP200 should be able to provide up to 10 hours of continuous talk time and remain operational for 23 days in standby, which we believe should be more than enough even for people who tend to have a glib tongue. It´s a good thing that even if forgotten switched on, the device will enter sleep mode when the Bluetooth connection gets lost. It gets operational again when your cell phone appears within range. The Jabra SP200 has failed to impress us with a stunning overall design, but definitely surprised us pleasantly with the high in-call quality it delivers. 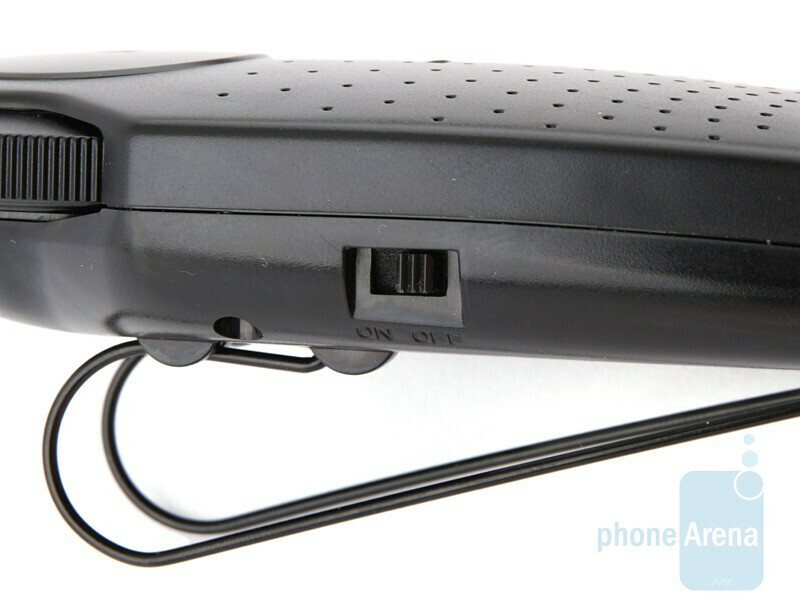 We tend to think this is the most important aspect of any Bluetooth speakerphone and that is why we whole-heartedly recommend it to you. Like we said, our only gripe relates to the slightly unhandy use of the volume wheel, but this is not something that can spoil the effect of all the good aspects of the gadget.